1. 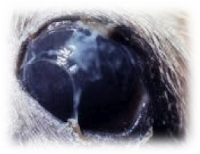 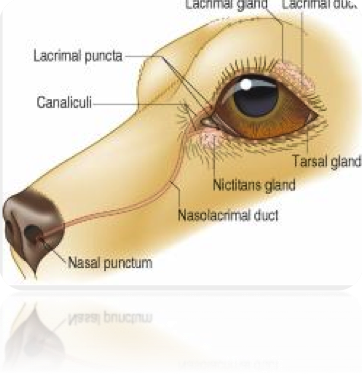 Nasolacrimal apparatus in the dog. 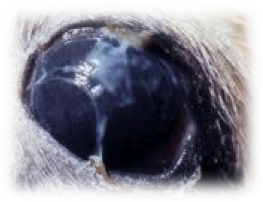 In: Small animal Physical Diagnosis and Clinical Procedure, Saunders, 1991.